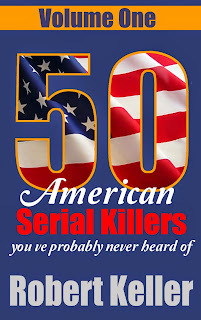 A deadly serial shooter, Dale Hausner prowled the streets of Phoenix, Arizona between May 2005 and August 2006, gunning down anyone he encountered. At least eight people were shot to death, with a further 29 injured. Hausner also turned his guns on dogs and horses. Hausner’s M.O. seldom varied. He’d cruise the streets in his truck, often in the company of his buddy, Samuel Dieteman. Once he spotted a likely victim, he’d open fire without warning before racing away from the scene. Most of the attacks occurred between the hours of 10 p.m. and 4 a.m., with the victims apparently chosen at random. The police first focussed in on Hausner and Dieteman after receiving several tips from the public. 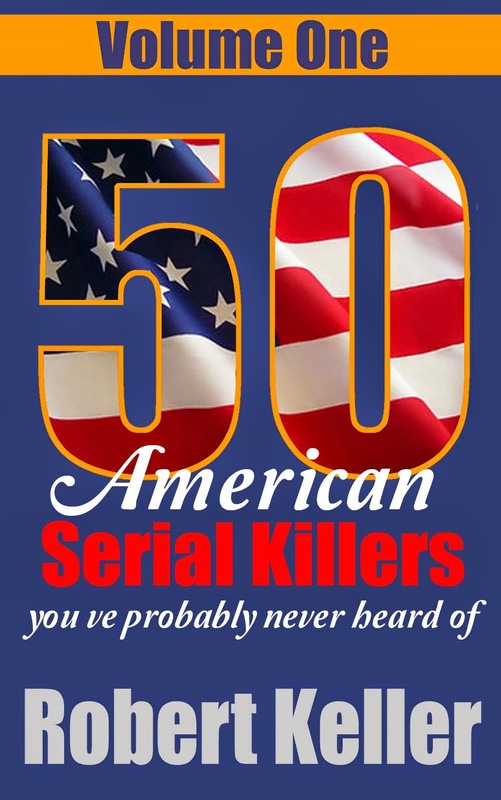 The pair were arrested on August 3, 2006, with Dieteman turning state's evidence in order to avoid a possible death sentence. He was convicted on two counts of murder and sentenced to life in prison. His co-accused, Hausner, got the death penalty. 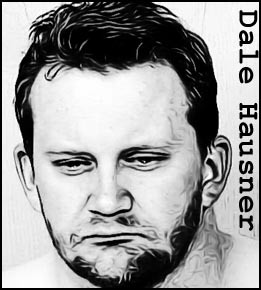 After his sentence, Hausner insisted that he wanted to die and instructed his attorneys not to appeal his sentence. However, he would never make it to the death chamber. Hausner committed suicide in his cell by taking an overdose of amitriptyline on June 19, 2013.